Investment opportunity for this 3 bed, 2 1/2 bath two story condo. Rented through 4/30/20 at $1550/month. It needs some cosmetic TLC, but the seller is motivated. 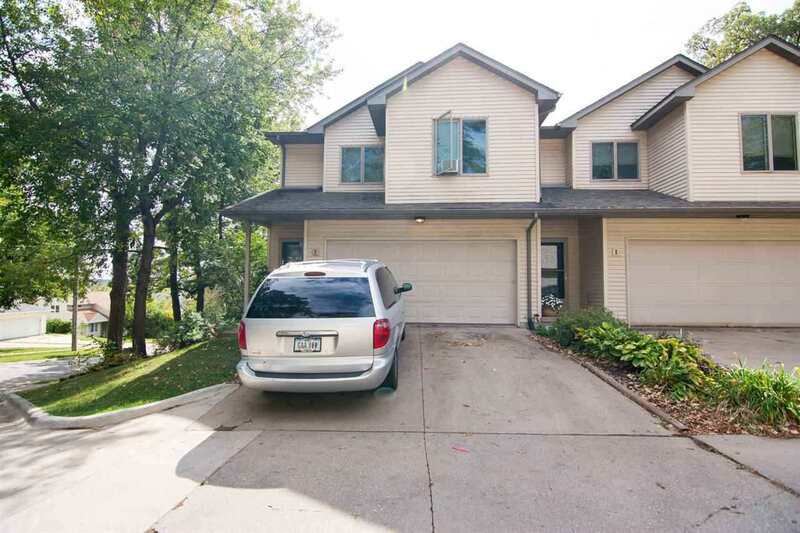 This home has a ceramic tile foyer and living room with a gas fireplace. The master bedroom has a walk-in closet, full bath and a deck. The lower level is a walk-out with a 1/2 bath and laundry room.